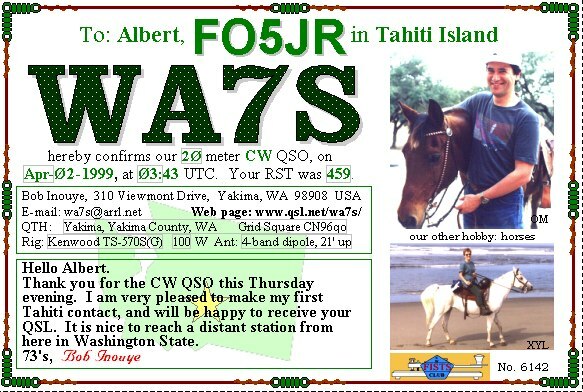 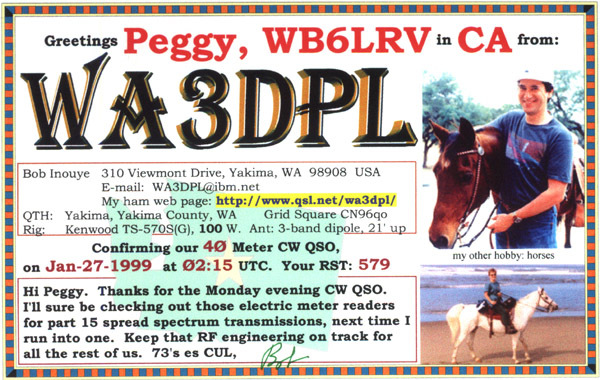 These amateur radio web pages are created by located in Yakima, Washington State, USA . . .